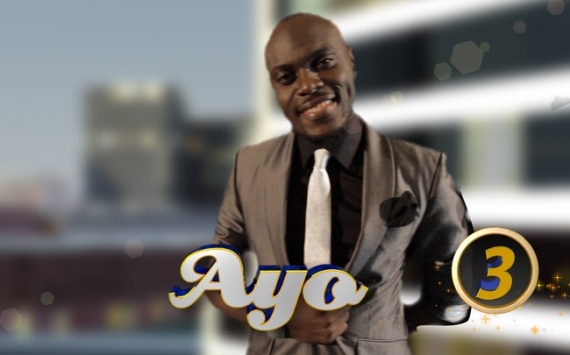 MTN Project Fame West Africa season talent show winner has emerged and it goes to Ayobami Ayoola aka Ayo. Ayobami, a 25 year old personal assistant to a renowned saxophonist Mike Aremu edged out other finalists to win the top prize last night, Saturday, September 29, 2012 which the grand finale show will be broadcast today. The first runner-up position went to Marvellous, second runner-up to Adetoun and third runner-up by Ella. Months after their wedding introduction, Adesua Etomi has a message for BankyW! Again or another one. thought this is an old news. Congrat ayo….big up my bros marvelous, u are a bomb…keep D̶̲̥̅̊ work up. Ella was my best perfomer, wishin her al d best. To Ayo congrats !! I wish the final selection had been done by the judges and not by voting; the result I believe would have been different. But with voting, the best cannot be the winner!!!!!!!! The remaining seven contestants were superb from ayo – marvellous- adetoun- ella- christain- oyinkansade- musuylin these ones were all superb with superb voices wish them luck either winner or not. How I wish Adetoun was the winner but all the same u are the best 2 me.